Nvidia is bringing its GeForce Now video game streaming service, previously exclusive to its own Android-based Shield devices, to PC and Mac. 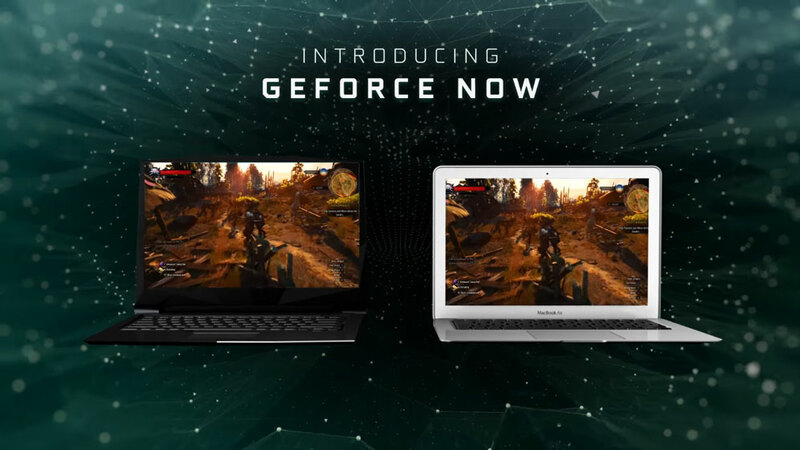 Announced at CES 2017, GeForce Now will deliver full-HD 60fps (frames-per-second) gaming with low latency by connecting your computer to a GTX 1080-equipped gaming PC hosted in the cloud. During Nvidia’s CES press conference, CEO Jen-Hsun Huang demonstrated its capabilities, using it to play the graphically intensive Rise of the Tomb Raider on an iMac — something the machine would normally not be capable of. Nvidia GeForce Now has previously existed for Nvidia’s own Shield devices as a subscription service for $8 per month (about Rs. 540), but its PC/Mac iteration is a rather different approach from the graphics card manufacturer. The idea seems neat, but offloading your gameplay to the cloud isn’t cheap: NVIDIA says it will charge $25(about Rs. 1,700) for 20 hours of play, and that doesn’t include the cost of the games. If you only played One hour a day, you’d spend $456 (about Rs. 31,000) for a year of NVIDIA GeForce Now gaming.